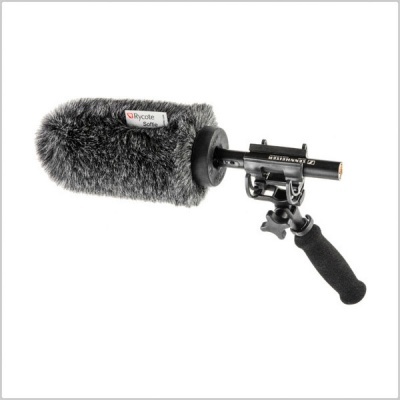 The AV Softie Windshield Kit (12/15cm) from Rycote is specifically designed to fit the Sennheiser MKE 600 shotgun microphone. 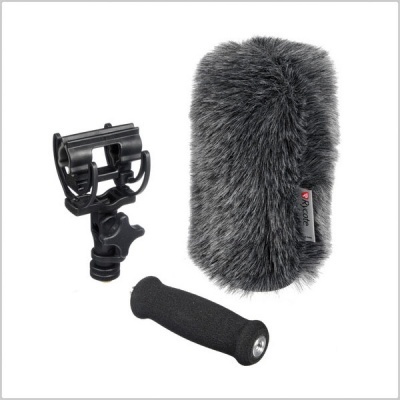 The kit includes a 12/15cm Softie windshield, an InVision 7HG MKIII microphone suspension, a Soft-Grip extension handle, a 3/8" shoe adapter and a maintenance brush for cleaning. 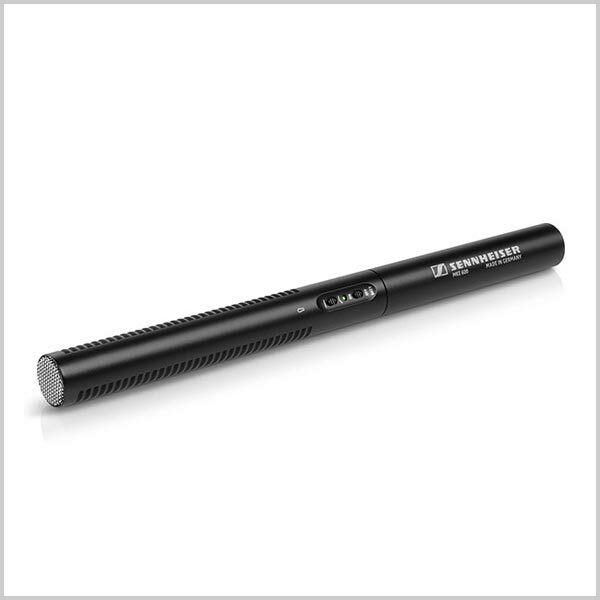 The 12cm/15cm Softie is designed to provide reliable windshielding for a multitude of indoor and outdoor recording scenarios that commonly arise in electronic news gathering and documentary film making. Constructed of foam covered by synthetic fur, the Softie is designed to reduce wind noise with little high frequency attenuation. The InVision 7HG MKIII mic suspension is a vibration-resistant shockmount with a non-slip mic clamp and an "easy-turn" knob for making angle adjustments. It also features a clamp for securing your mic cable to reduce cable-noise. For holding your microphone instead of mounting it to a stand, boom or camera, the Soft-Grip extension handle can be used. 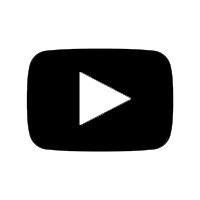 It is equipped with a 3/8-inch male screw thread for mounting into the suspension, plus the handle itself can be mounted to a boom via the 3/8-inch thread located in its base. The kit also includes a shoe adapter for attaching your mic to the hot shoe on your camera. It has a 1/4" female thread and a 3/8" male thread.